Mix all Latin American Arabica beans (Arabica), presents the delicate and soft taste, mild baking granules medium, keep perfect coffee grease, drink in has a thick taste in his mouth, any time is suitable for drinking. Authentic Arabica from Brazil, the Bourbon, Bourbon red beans and yellow beans. The combination of baked beans, respectively, bring a perfect round Dulsao coffee and balance. You can taste the sweet taste of honey with barley. Selected from southern India Arabica coffee beans mixed with Robusta beans. The coffee has a very strong smell, with a sharp flavor, that is from clove, pepper and nutmeg. Arabica coffee beans from central and South America regions. You can find silk xu Robusta beans from the coffee. 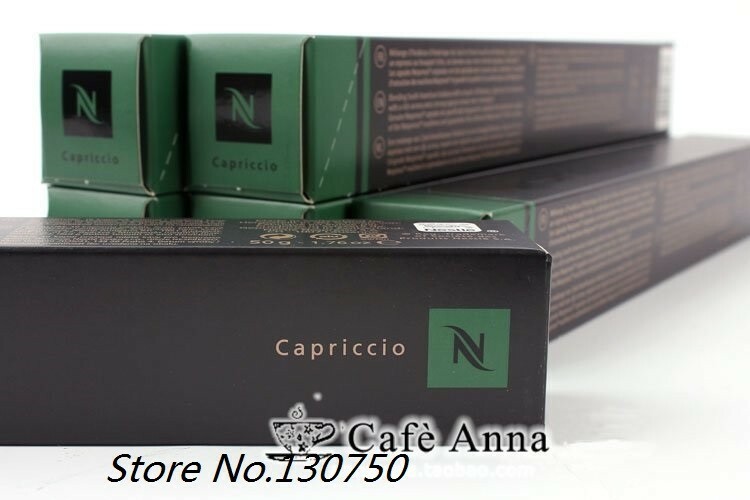 The coffee, strong smell, taste, can feel the coffee beans taste after fully baked.